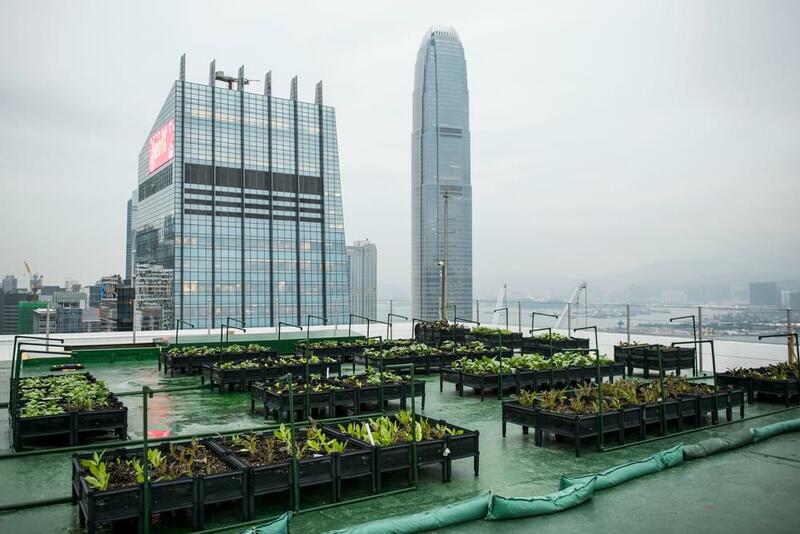 Hong Kong, one of the world’s most densely populated cities, imports more than 90% of its total food supply. 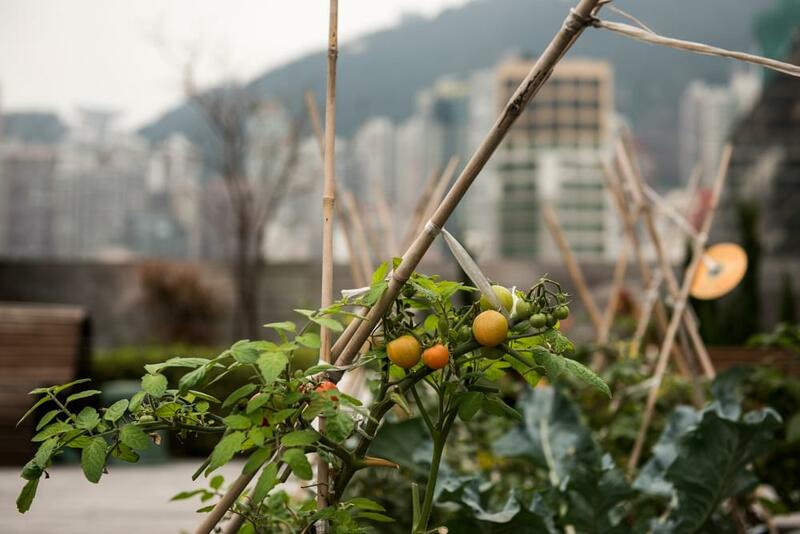 But recent food scandals, and worries about over-dependence on products grown on large-scale commercial farms, are pushing up demand for healthier and more nutritious produce. 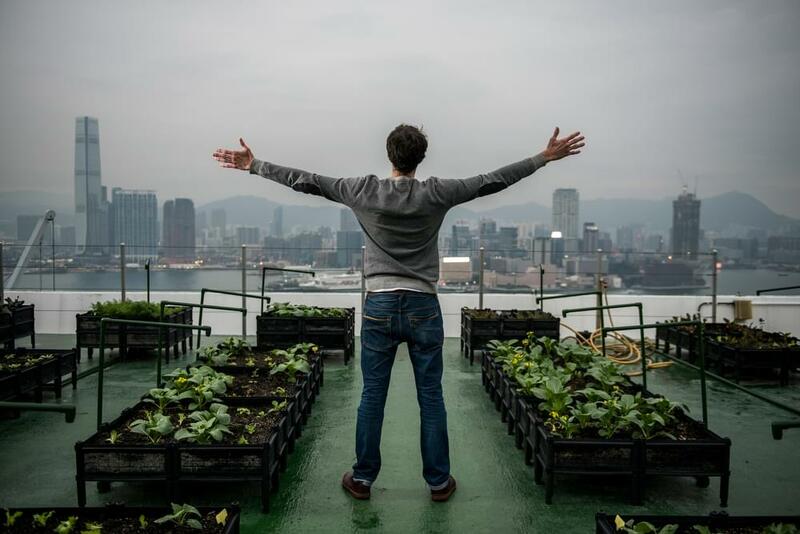 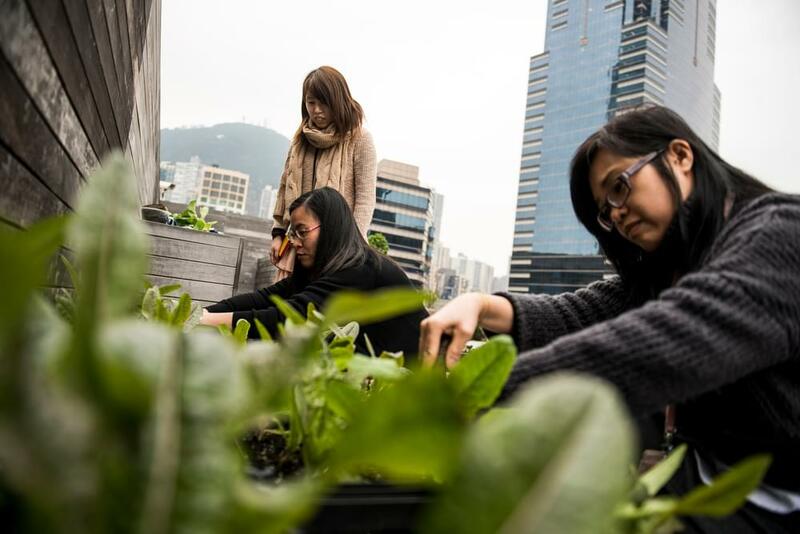 Helping fill a tiny part of this demand is Rooftop Republic, a social enterprise whose aim is to advance urban farming by establishing and maintaining organic farm set-ups around Hong Kong. 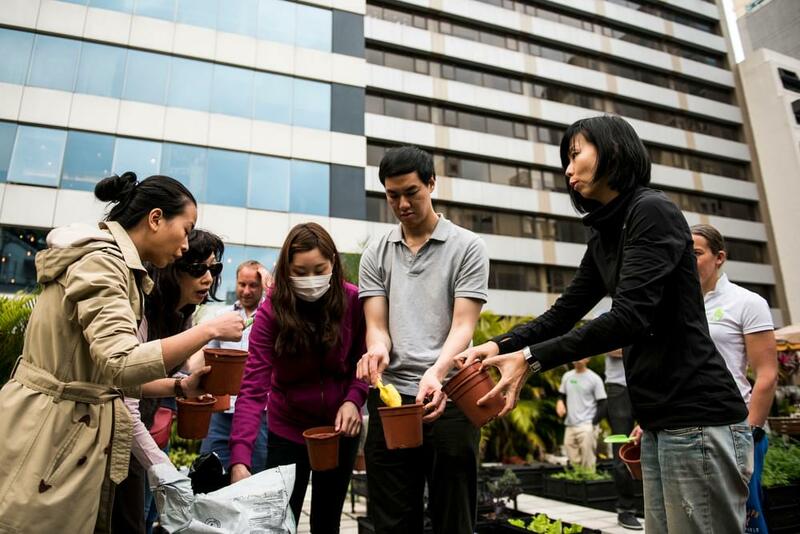 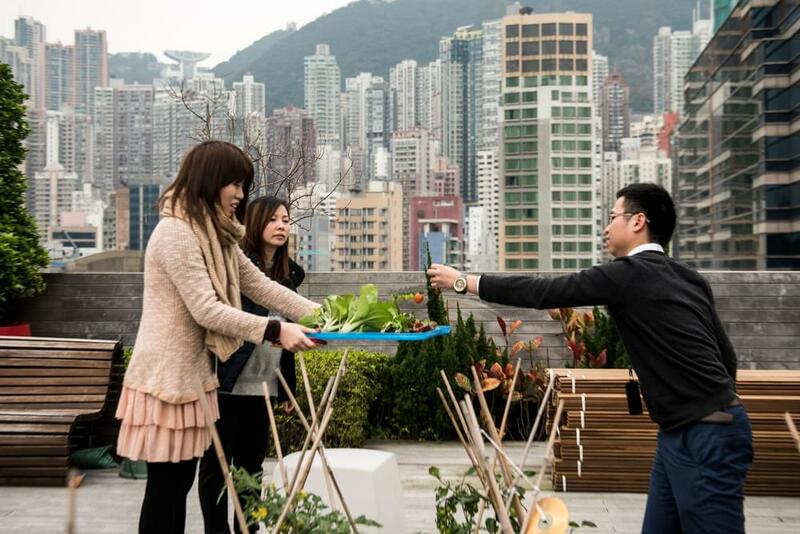 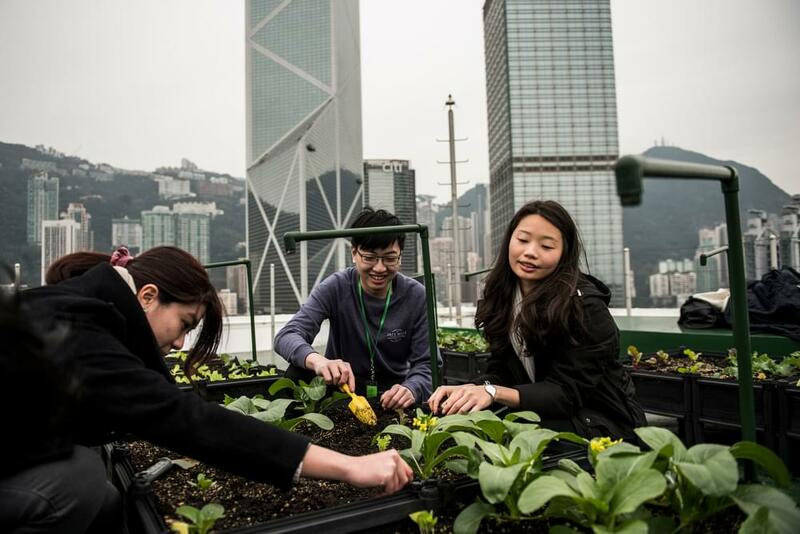 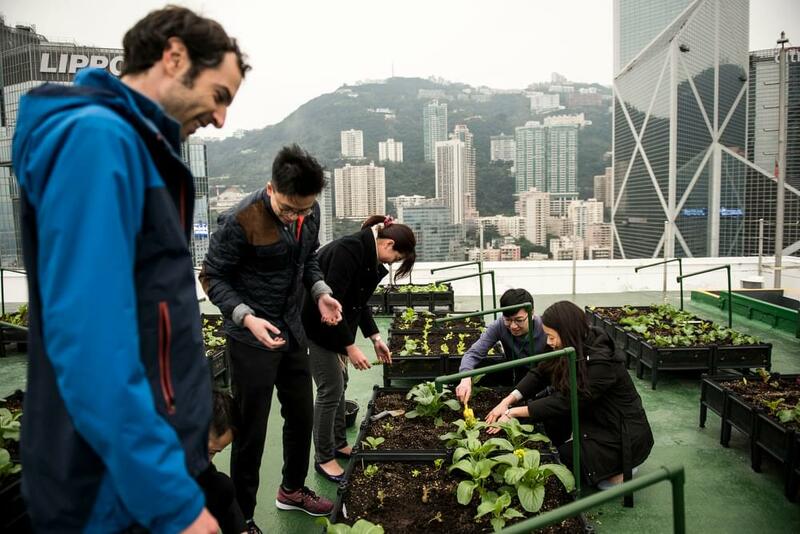 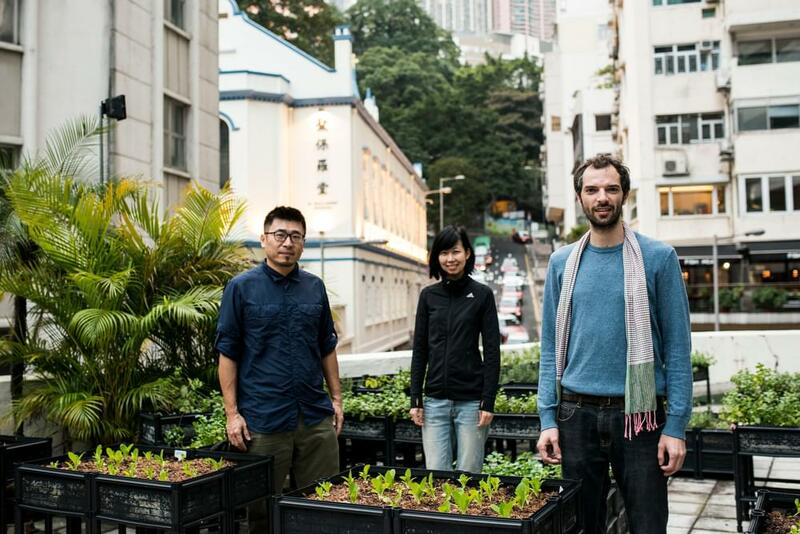 At workshops run on rooftops across the city, Hong Kongers Michelle Hong and Andrew Tsui, and Pol Fabrega from Spain, the team behind Rooftop Republic, use Cantonese and English to show urban dwellers how to grow their own food at home. 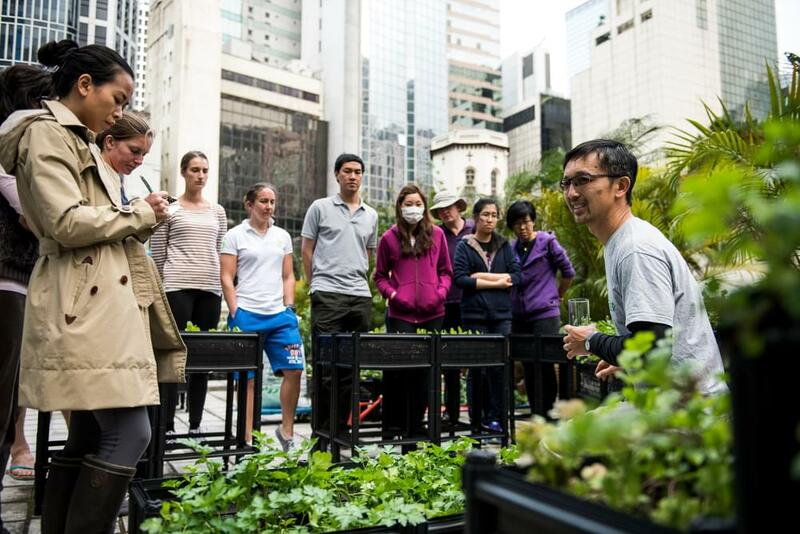 In a city where eating is central to social life, such knowledge is vital to help urban dwellers connect with the skills and knowledge needed to build sustainable and local food systems.